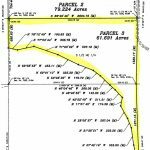 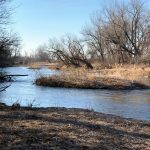 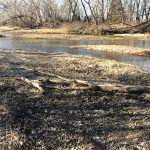 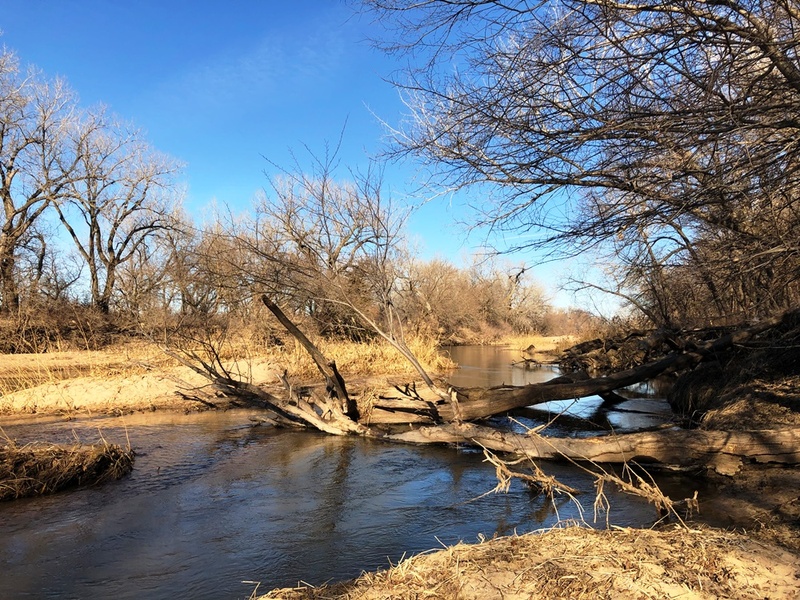 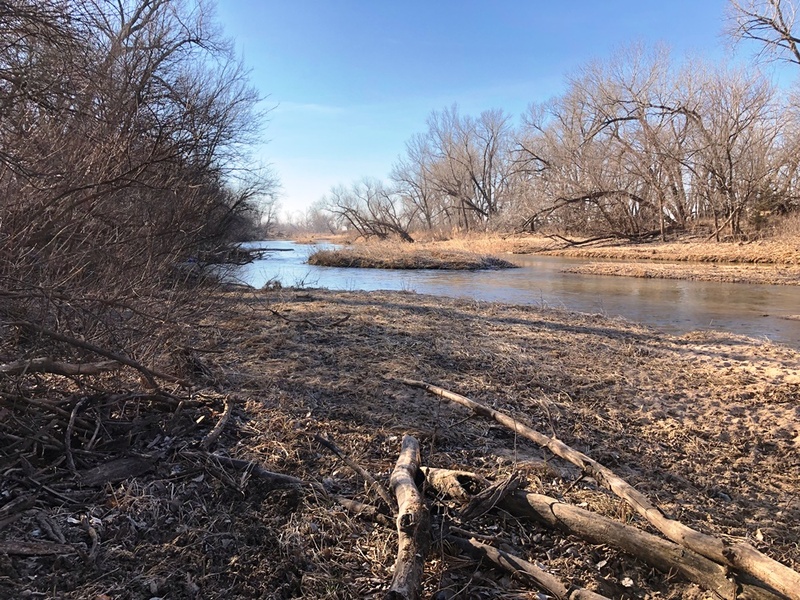 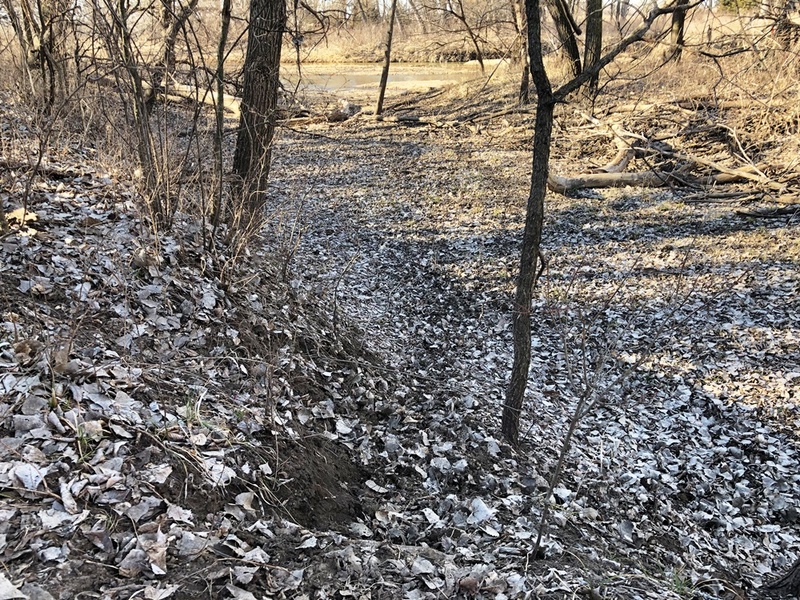 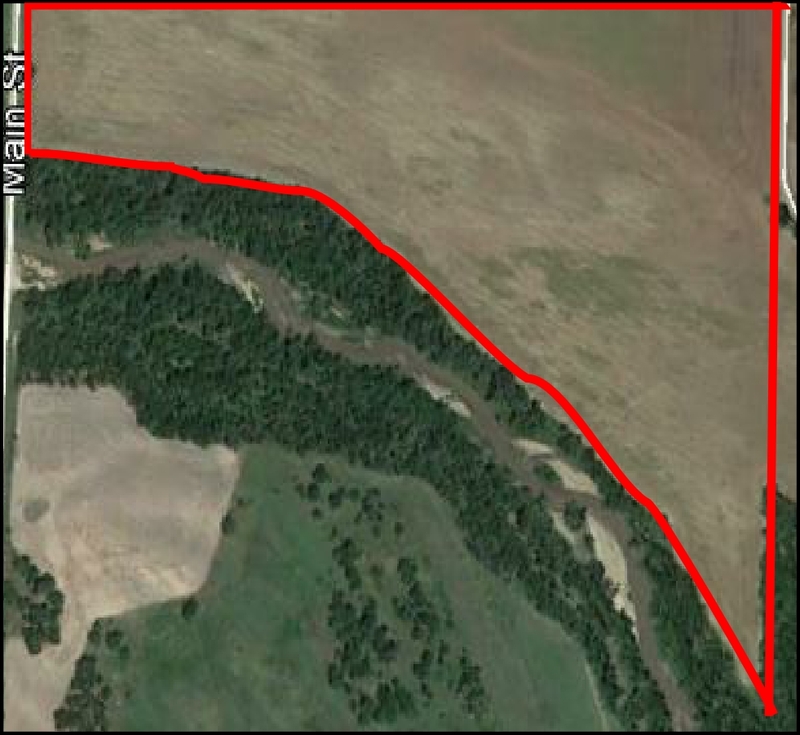 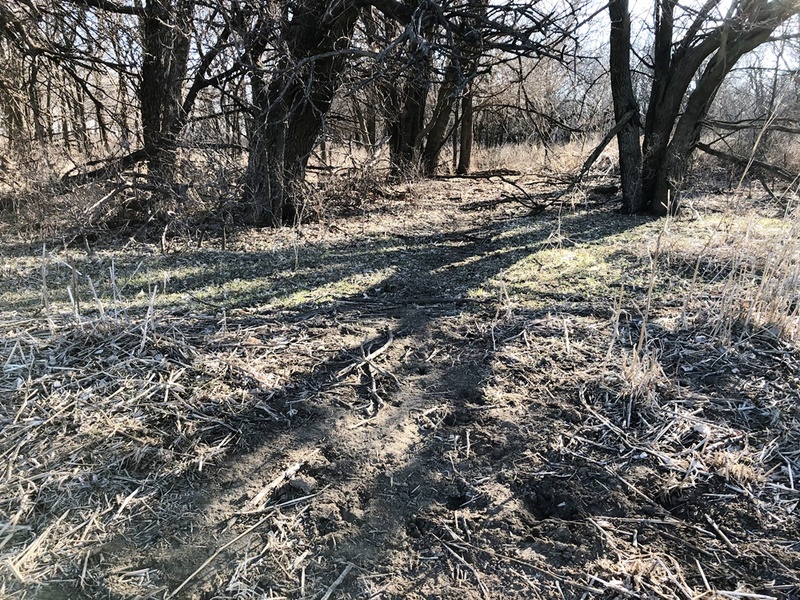 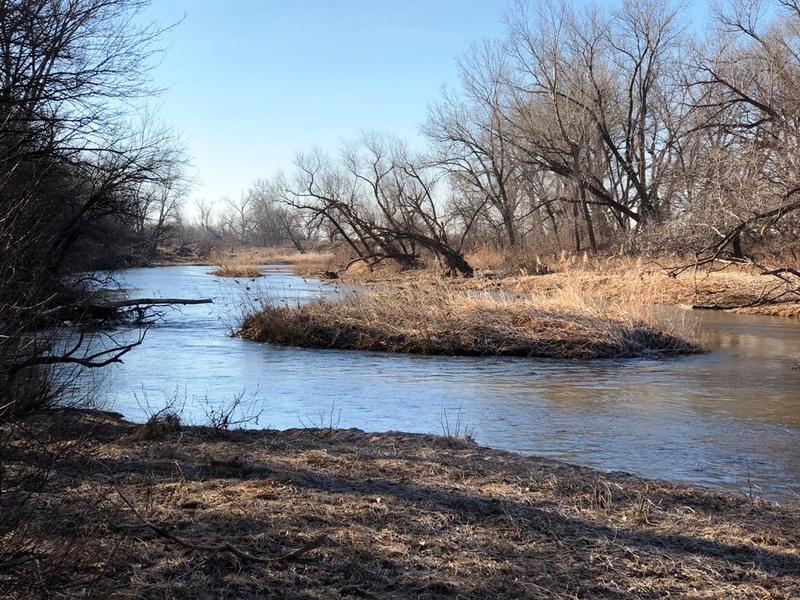 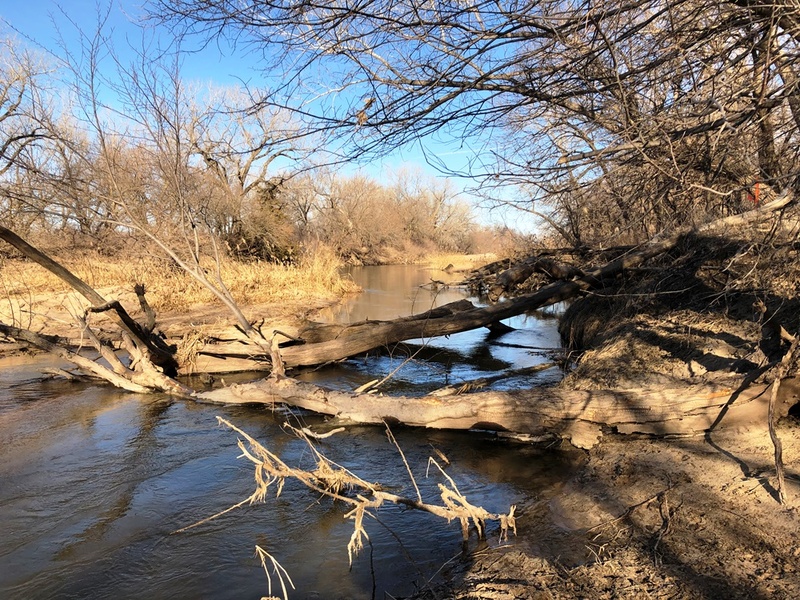 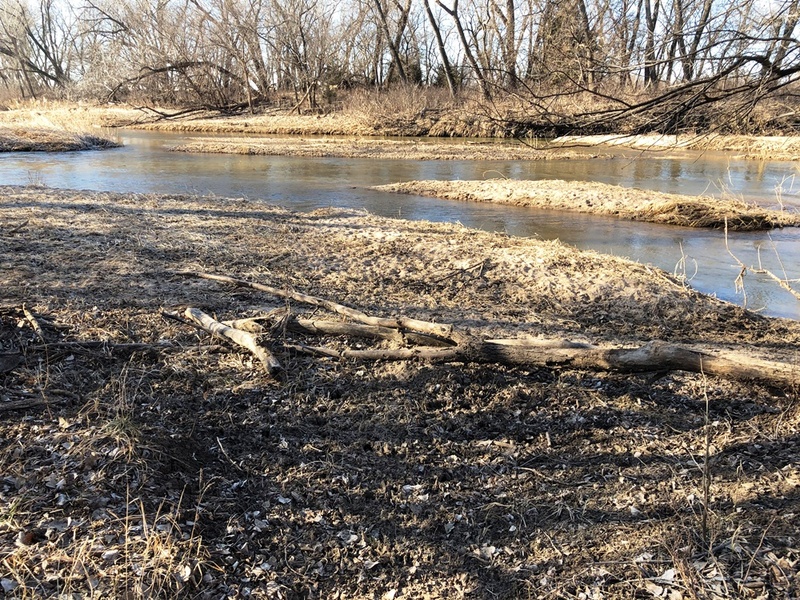 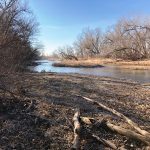 LEGAL DESCRIPTION: Surface Rights in and to: E/2 34-20-10, Rice Co., KS – All Dry Cropland Planted to Wheat with Approximately 1/2 Mile of Arkansas River Frontage Bordering the South Side! 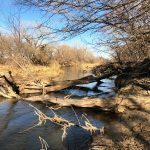 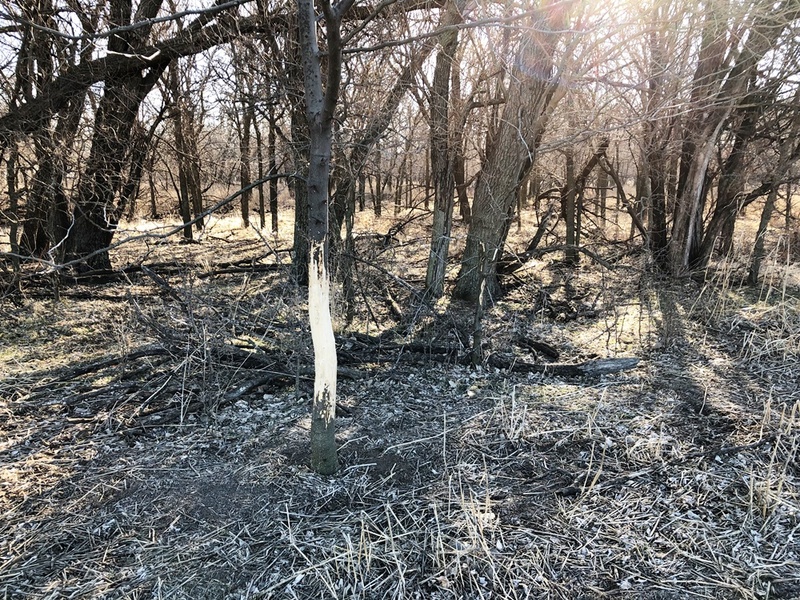 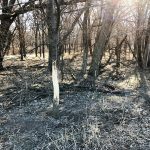 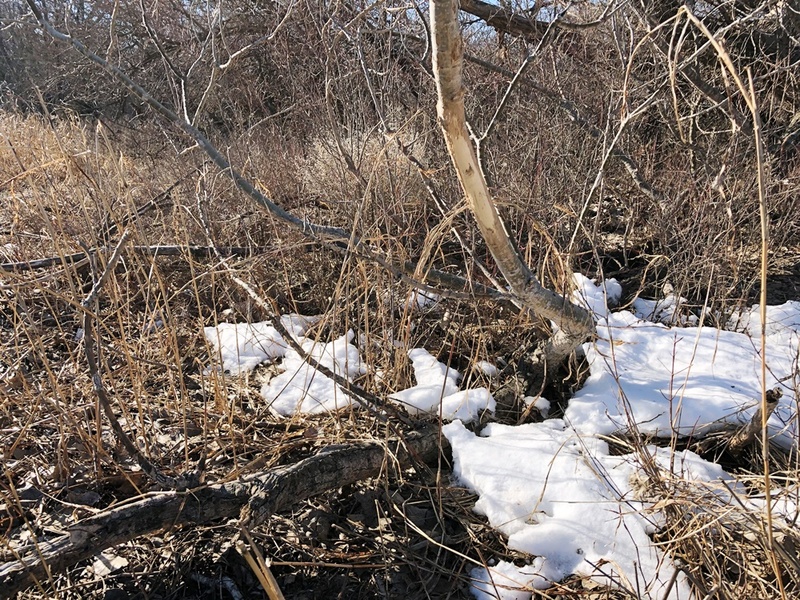 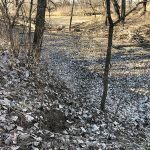 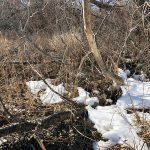 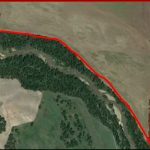 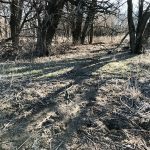 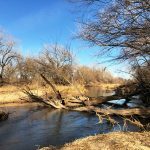 Excellent Opportunity for the Avid Hunter or Recreational Investment with dryland income potential. 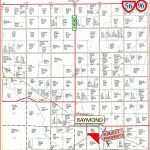 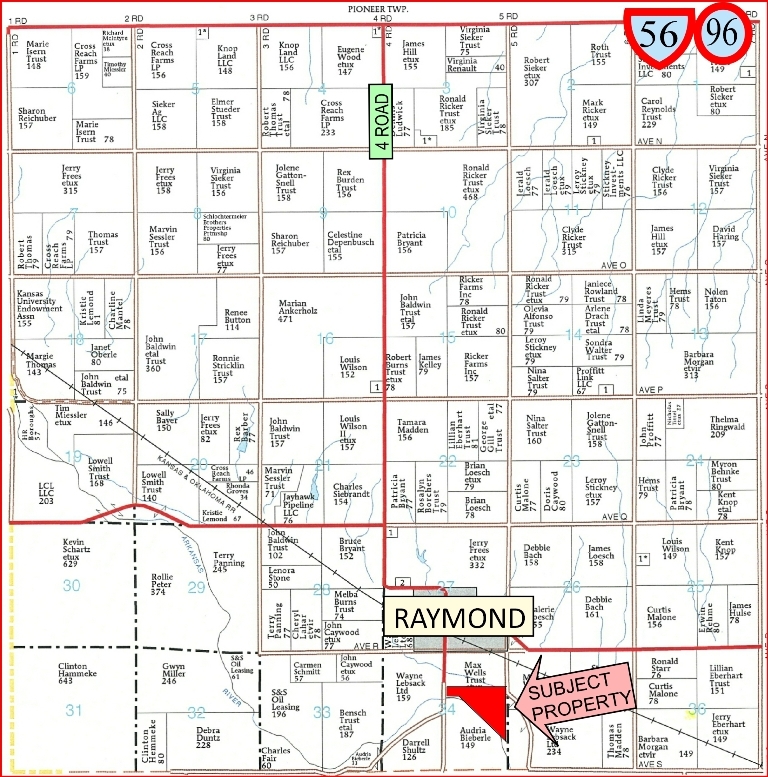 Location is just South of the town of Raymond, KS – Look for the signs! 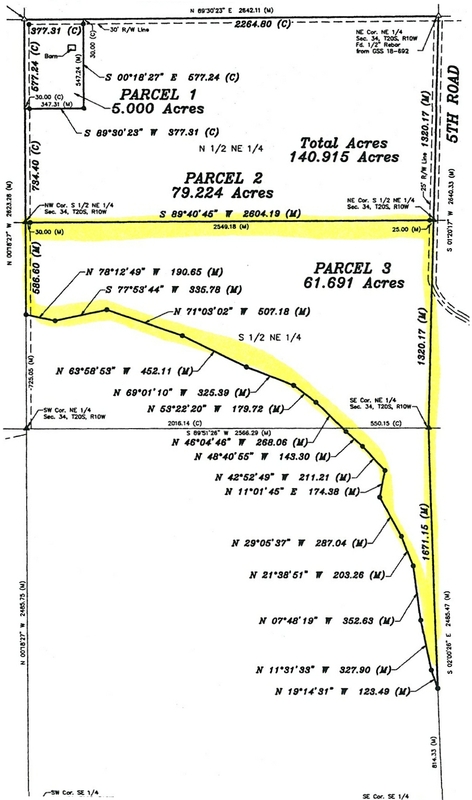 POSSESSION: At Closing, Subject to Current Tenants Rights on Land Planted to Wheat.